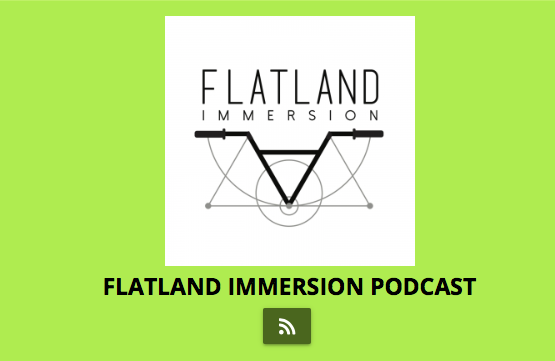 Dusty Tweedope catches up with Simon O’Brien for the eighth episode of the Flatland Immersion Podcast. 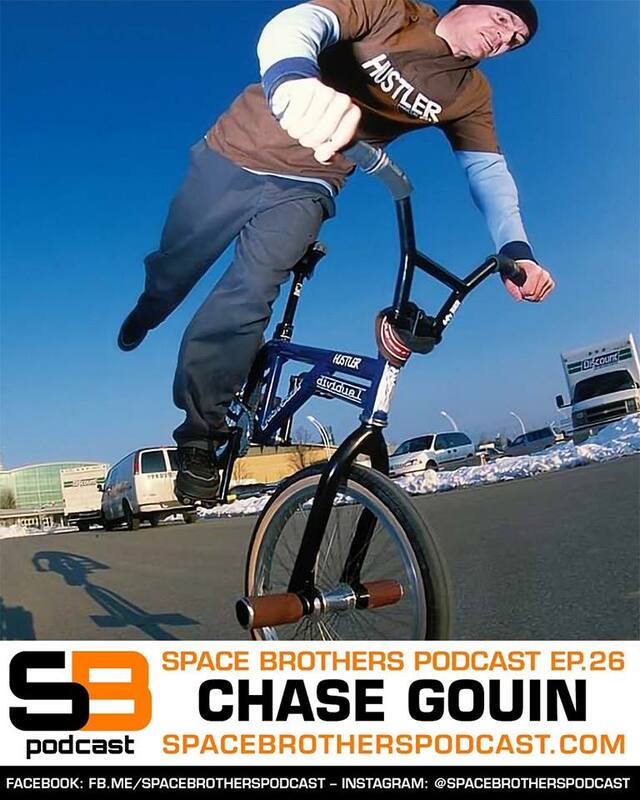 This episode takes a more chilled vibe than previous episodes and just feels like a general chit chat. From Simon and his girlfriend having a kid, to work commitments, filming for Landscapes 3, theres a lot covered on here. Grab a beer or a cuppa and enjoy this one! 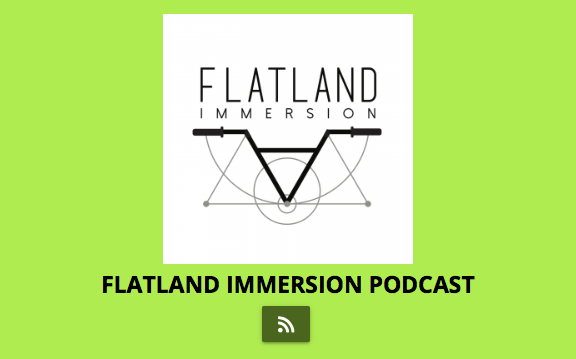 The Martti Kuoppa Flatland Immersion Podcast! 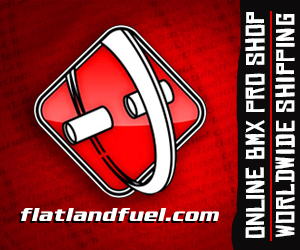 There’s something great going on in flatland culture right now that I am really psyched on, the freestyle tactics video, the Pete Brandt interview, the Flatland Immersion Podcasts and so on. 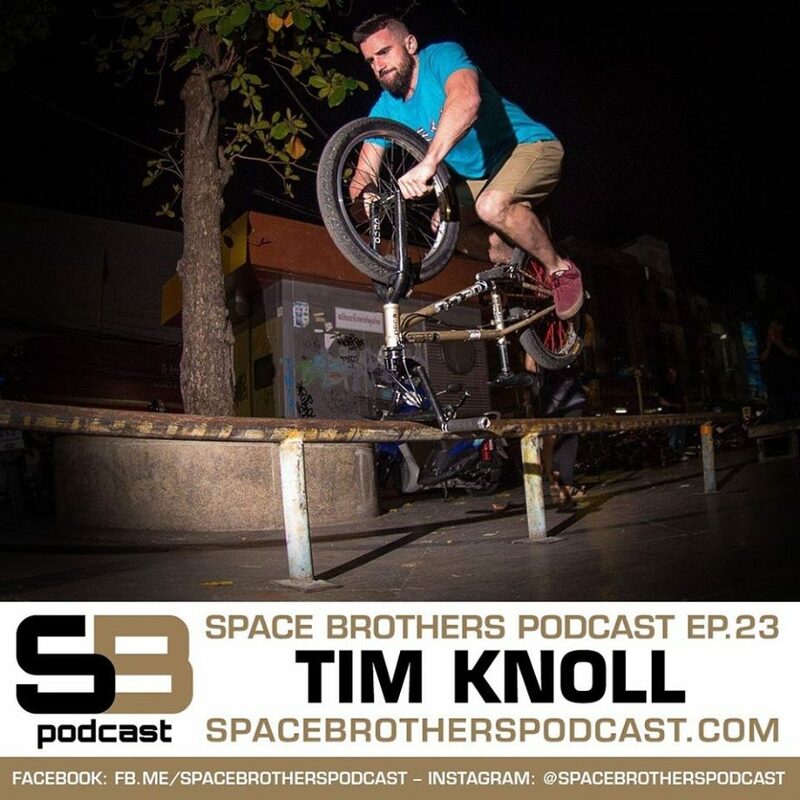 These are all great things we can use as flatlanders as motivation tools, and I believe they do a lot for the culture of flatland, today Dusty Tweedhope caught up with Martti Kuoppa for episode 7 of the Flatland Immersion Podcast and it is the best episode yet. Don’t miss it!